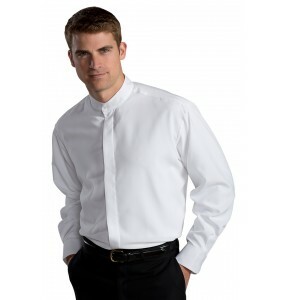 Banded collar dress shirts are one of our most popular types of dress shirts among catering companies, country clubs, and restaurants. 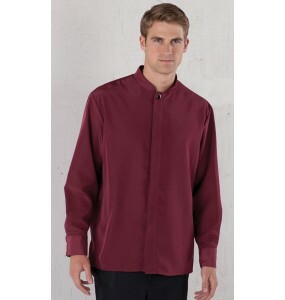 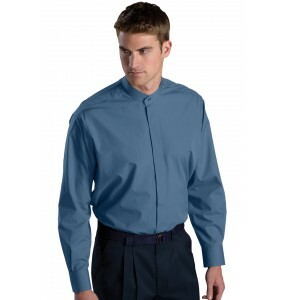 Stylish, modern, and comfortable, our dress shirts are the perfect addition to your uniform program! 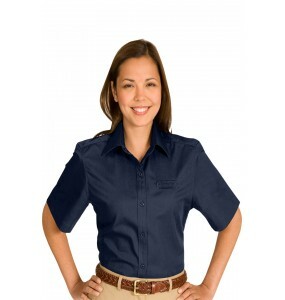 Our Cotton + Twill Short Sleeve offers soft and colorful and stands up to demanding wear. 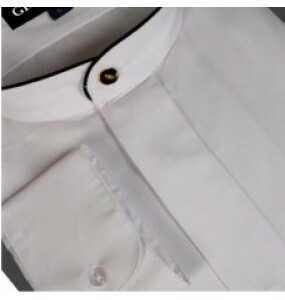 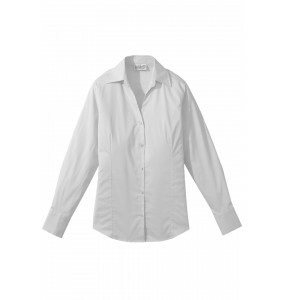 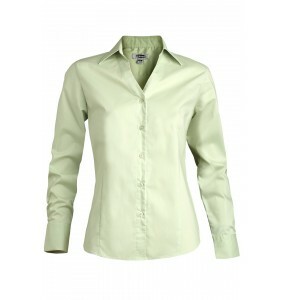 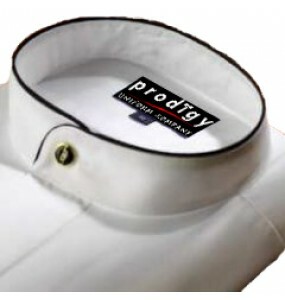 Easy care ..
Amp up the style in this Banded Collar Shirt with Black Piping! 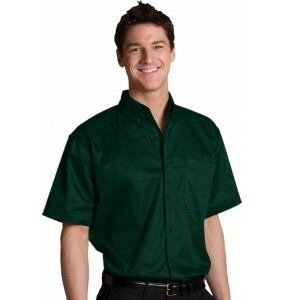 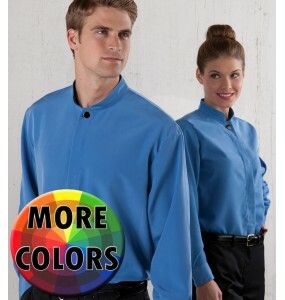 Banquet servers, waiters, waitr..
OUT OF STOCK. 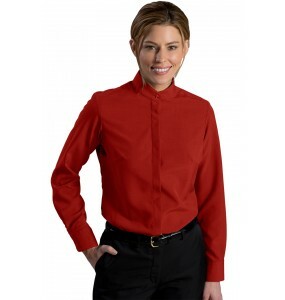 When you want your staff to look stylish while maintaining a secure and safe unif..